When it comes to hogging limelight for wrong reasons, Rakhi tops the list for her numerous controversial acts starting from her raunchy videos to her controversial stay on 'Bigg Boss', walking out of 'Nach Baliye' finale in a huff and leaving Salman Khan high and dry. 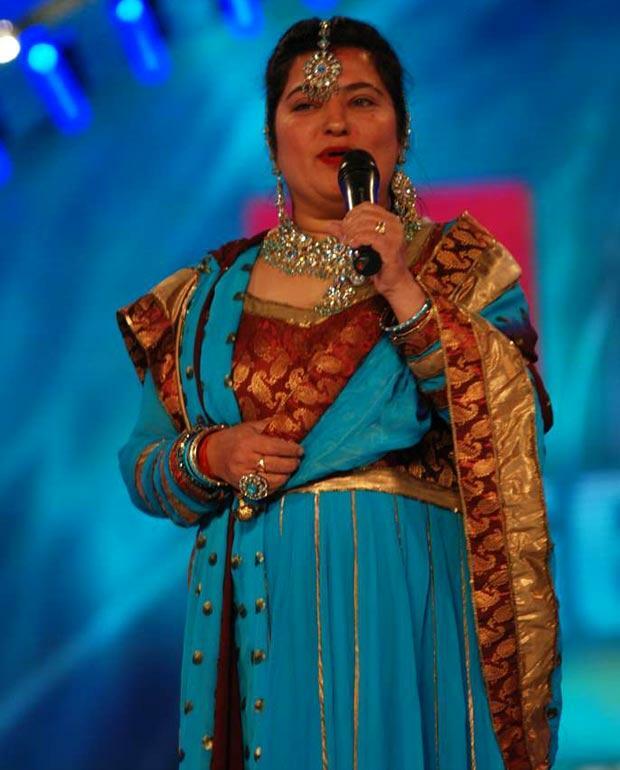 Dolly Bindra When character actor Dolly Bindra - often seen in comic roles in movies - descended on the small screen she shocked viewers with her ugly fights with popular TV actress Shweta Tiwari in the 'Bigg Boss 4' house. Apart from accusing and abusing Shweta, she also tried to taint her image. Veena Malik Glamorous and controversial Pakistani actress Veena Malik scorched the small screen with her raunchy romance with failed Bollywood actor Ashmit Patel in the fourth season of 'Bigg Boss'. Her 'Rakhi Ka Swayamvar' on NDTV Imagine opened a pandora's box that not only entertained people but also had the gossip columns buzzing for months. For the last one year Rakhi has been constantly courting controversy for her non-stop bloopers and blunders on the reality show 'Raki Ka Insaaf'. If one tries to list her bunglings on the small screen, it would be difficult to pen all as she has been in the limelight for all the wrong reasons for more than five years. No wonder she is crowned the controversy queen. Their intimacy had the tongues wagging not only in India but in her own country Pakistan where she kicked up a storm after revealing that cricketer Mohammad Asif was involved in match-fixing. Before Dolly's entry, the show's TRPs was moving at a snail's pace, but her lunging, growling and barking set the the TRPs soaring like anything. Loud-mouth Dolly's obscene comments even reached the ears of the information and broadcasting ministry which sent them a notice.... in vain. Dolly is back to terrorise people again with her aggressive role in ongoing series 'Armano ka Balidan'. Sambhavna Seth Bhojpuri item girl Sambhavna Seth is another actress who set the TRPs soaring with her high voltage drama on the reality shows - 'Bigg Boss' and 'Desi Girl'. In 'Bigg Boss' house, she locked horns with television actress Shweta Tiwari's ex-husband Raja Chaudhary and their ugly and distasteful arguments shocked both their inmates and couch potatoes.